He will discuss the making of the First Folio – a large volume in which the earliest of William Shakespeare’s works were published. Blackburn Museum and Art Gallery, where the first four Folios of the Bard’s plays are being displayed, will welcome the renowned scholar and book author on Friday, July 8 from 2-3pm. The museum owns a rare selection of Shakespeare’s work considered the “Holy Grail of book collections”. Professor Sir Vickers, who was knighted for services to literary history in 2008, will discuss how the printers of the folio, went about their type-setting, what things could go wrong and how they corrected some of them. “Books set by hand are prone to certain types of error, and the Folio was no exception. “Study of this book has enabled scholars to trace the sequence in which it was printed, over the 18 months that it was in production, and to notice several disruptions which have left their trace in the text. 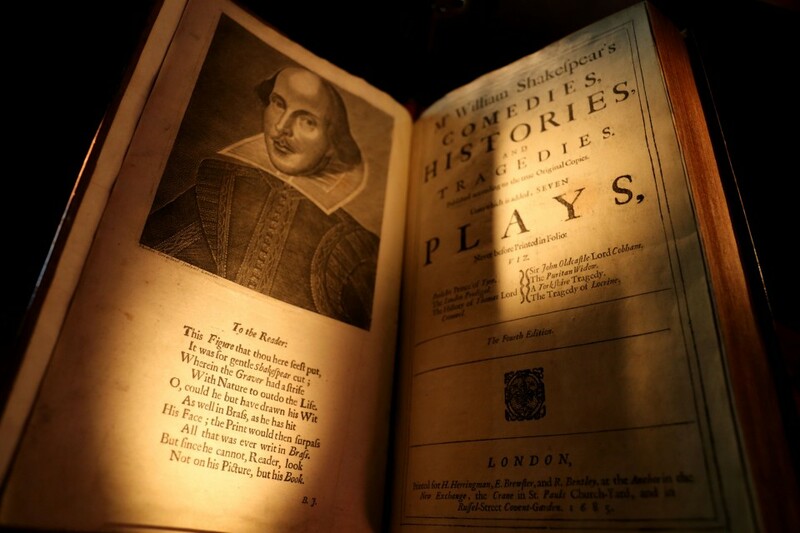 Professor Vickers is a Distinguished Senior Fellow at the School of Advanced Studies, University of London, and believes that “intelligent, observant readers” can offer new insights into Shakespeare’s plays. The folios are on show from Wednesday, May 25 until Wednesday, August 31. Blackburn Museum and Art Gallery is free and open to the public from Wednesday to Saturday, 12noon to 4.45pm. Contact museum@blackburn.gov.uk or call 01254 667130 to reserve a free ticket.